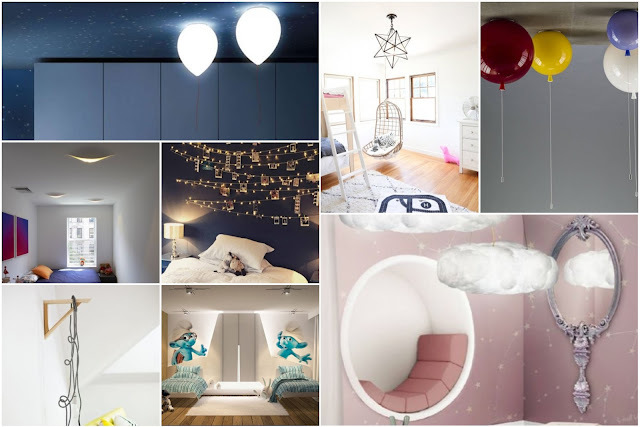 Children's bedrooms must rely on more than one light source of vacuum, where the appropriate force is used according to different daytime periods and according to need, when studying and even playing it must be enough lighting so as not to hurt their eyes and at night it should be dim , Comfortable to look at, and invites relaxation especially for children who are afraid of mute. 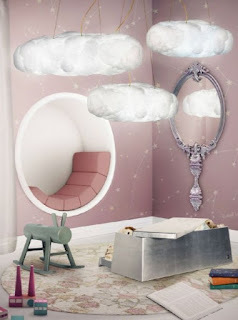 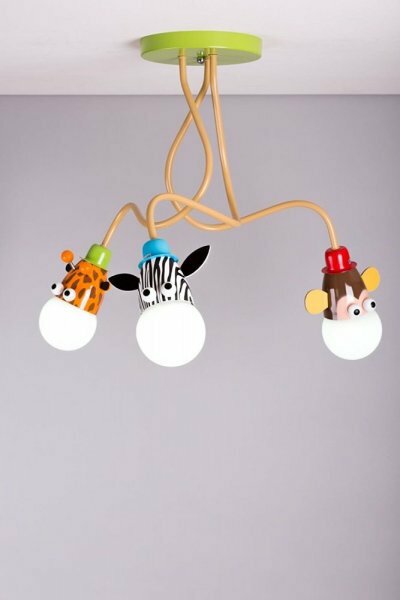 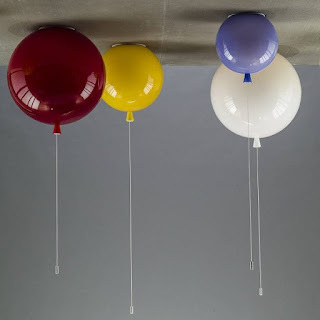 We offer you the most beautiful and varied designs for the best lighting fixtures used in children's bedroom decor. 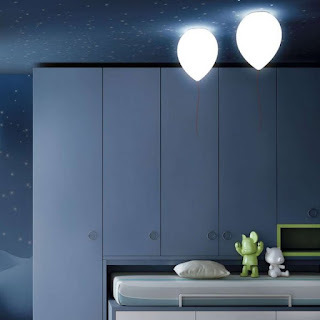 Side lamps: The side of the bed is placed on the table and is intended to read the pre-sleep stories. 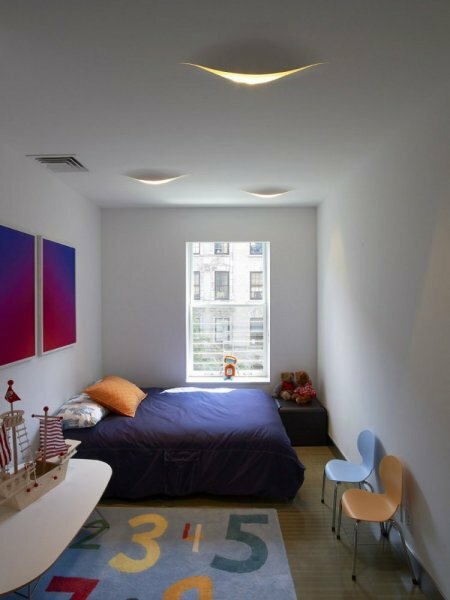 Lighting through gypsum designs: those whose strength is controlled to be placed at low levels during sleep that provide adequate lighting during daytime and other dim during the night. 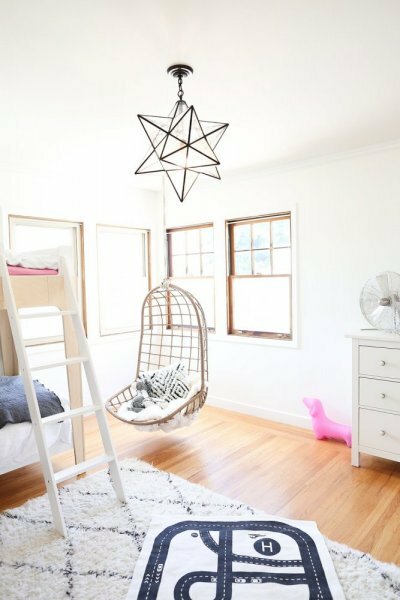 Chandeliers: Hanging from the ceilings with their pleasing designs and their various shapes. 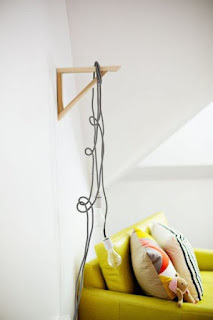 Floor lamps: which can be changed as desired. 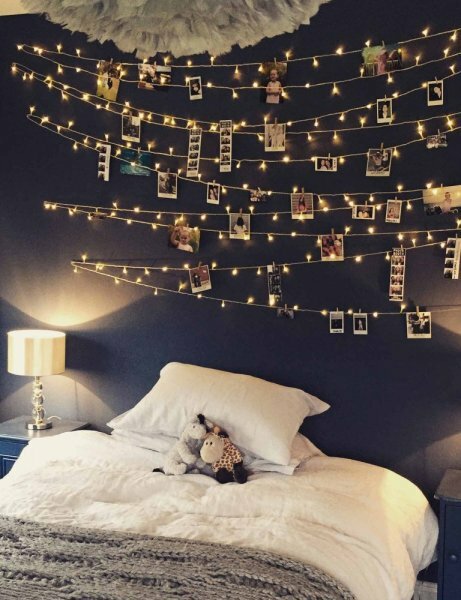 - The lighting should be in the children's bedrooms enough to allow them to read, study and even play without harming their eyes, not be dim or uncomfortable or strong bothers them in addition to attention in the way the side lights are placed so as not to leave a shadow on the paper while reading. - Adjust the colors of lighting devices to suit the colors of the interior decoration of your bedroom and choose your favorite colors. 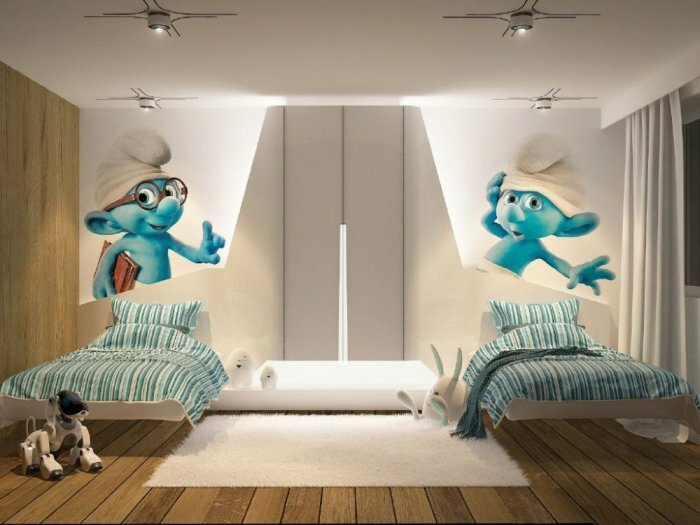 - Choose fun forms that add joy to the interior, such as designs that are directly related to their hobbies, such as car shapes for boys who love the race.